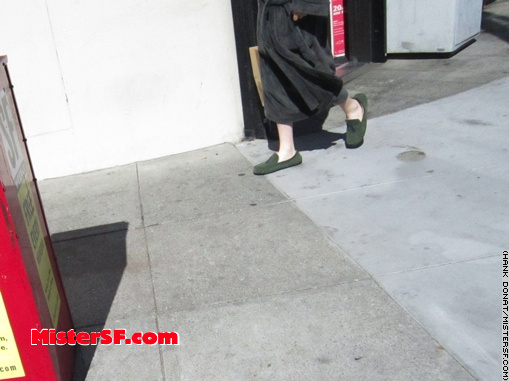 San Francisco, Casual or Casualty? 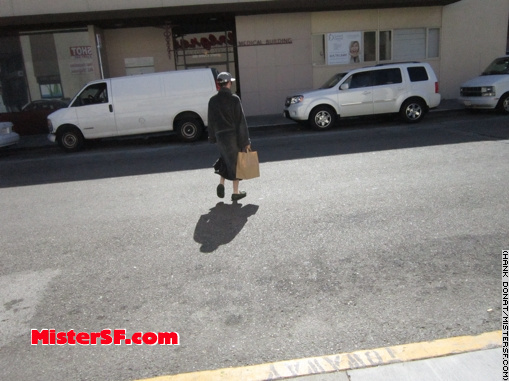 Dateline: Walgreens, 3601 California Street. 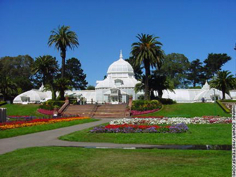 When Mister SF first came to San Francisco in the early 1980s, he was delighted to discover an aspect of the local culture known as San Francisco Casual. Essentially, this meant you could wear jeans to the opera and nobody really frowned upon it except for those whom one would likely find frowning regardless. It was, and is, a bankable custom for a young person who may have to choose between pants and opera tickets for financial reasons. Only when we saw people wearing sweatpants to an address at Davies Symphony Hall by King Abdullah II of Jordan in 2004 were we ready to reconsider the policy. Since then, Mister SF filed it in the curmudgeon bin, next to ‘kids today,’ and chalked it up to the march of time. 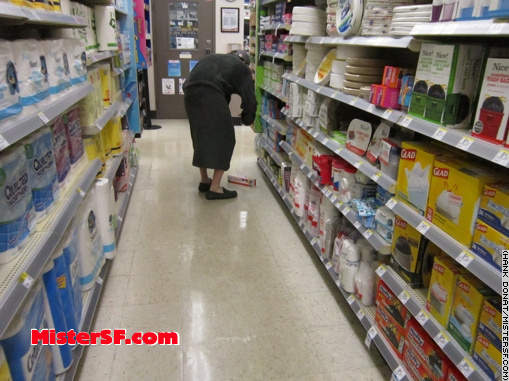 However, on a recent Walgreens run in Laurel Heights, we discovered San Francisco Casual on a whole new level. 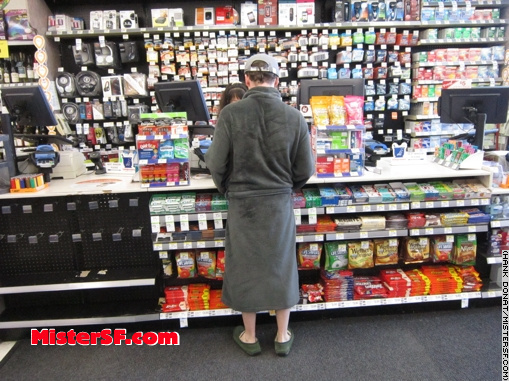 We don’t know who this guy is, but he drove to California Street and Spruce for a shopping outing sporting a cozy bathrobe and slippers. 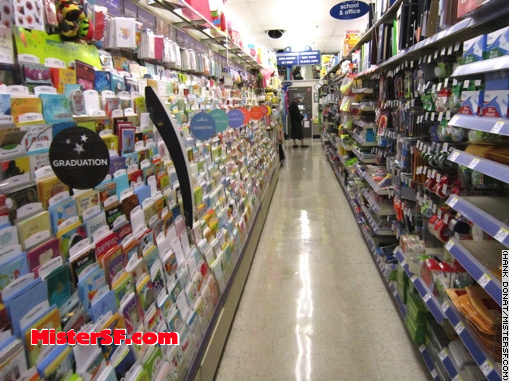 While Mister SF acknowledges the gap in formality between the War Memorial Opera House and Walgreens, please notice the subject is shopping in the food storage section, not the pharmacy or first aid departments. This would suggest the absence of a medical emergency. What do you think of SF Casual dress? I tolerate San Francisco casual but it’s definitely getting worse. My mother always said we should know when to dress for church and when to dress for a ballgame. I remember when you wouldn’t wear shorts to the Financial District and women wore gloves to Union Square. I cry inside every time I see someone in jeans at the opera. Maybe with the advent of $250 designer jeans, people have shifted their thinking to deem these as their “good clothes”. Still: cringe.